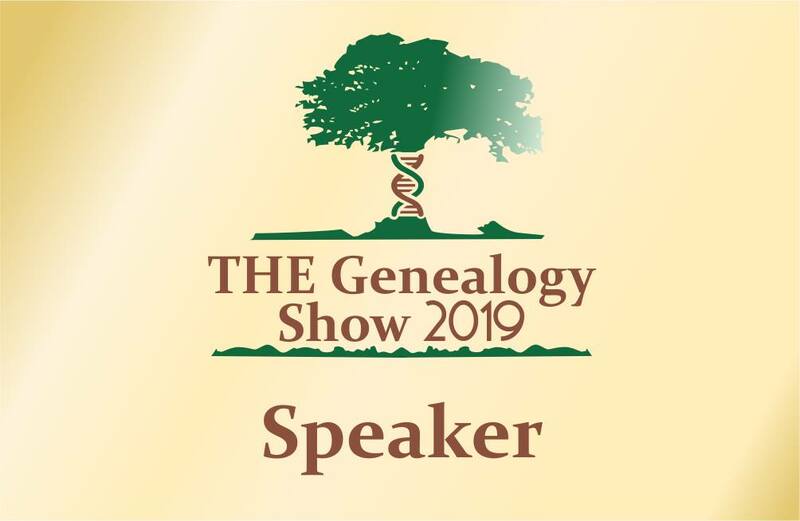 I was gobsmacked to find that I would be taking part in four presentations at THE Genealogy Show in Birmingham, England in June 2019. This granny from downunder will be taking to the stage with geneastars from several countries in what promises to be a truly international event. I can't wait to hear from those overseas presenters whose books I have read or who I have only been able to read about online. 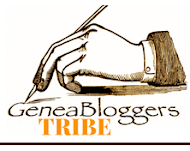 Several of my genimates have indicated that they are planning a geneajourney to research their ancestors and combine it with attendance at THEGenealogy Show. This is the perfect opportunity to combine research with learning and networking with your genimates. If you have been considering a trip to the old country please think about joining us. Will I see You there? 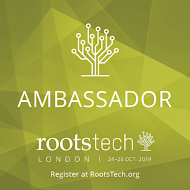 My program for THEGenealogy Show includes individual presentations on two of my favourite topics, Australia and Blogging, an interview of a genealogy rockstar and a shared presentation with two British experts. 12:30 - 1:30pm Jill Ball, Janet Few and Kirsty Gray Surname Studies – the why, the how and much more! 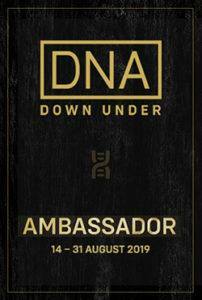 As the descendant of English, Irish and Scottish convicts and free settlers in Australia I will be remembering my ancestors when I take to the stage in Birmingham. I hope to do them proud. Congratulations! I’m sure you will do them proud. Congrats, Jill! Hope you have a fantastic time. That's wonderful news Jill! You will be a great Aussie representative. Well done Jill! I would love to be there!